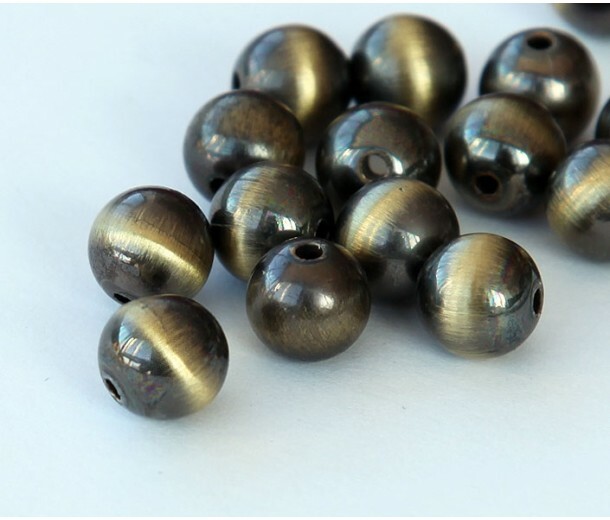 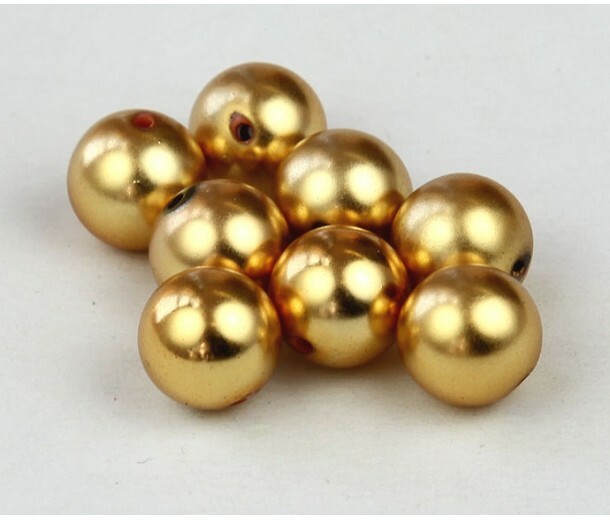 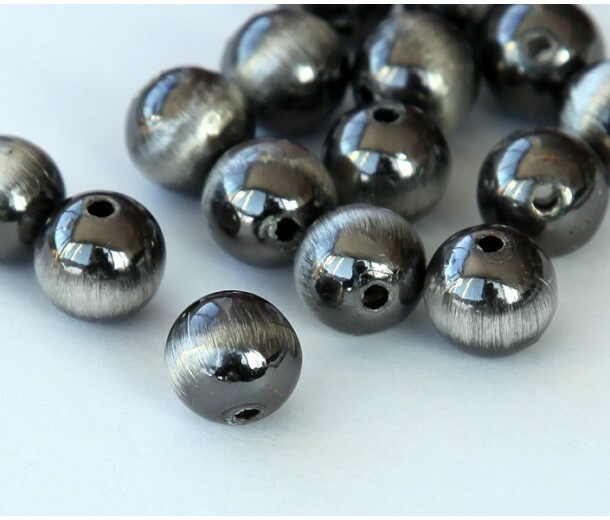 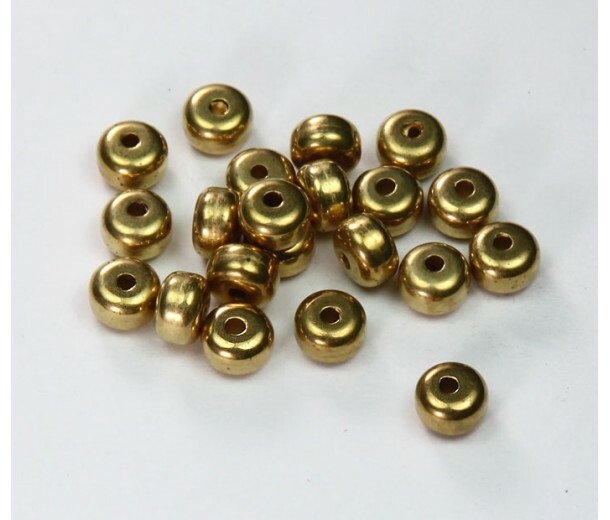 Our high quality metalized plastic beads are deceptively lightweight and are perfect for stringing together necklaces and bracelets. 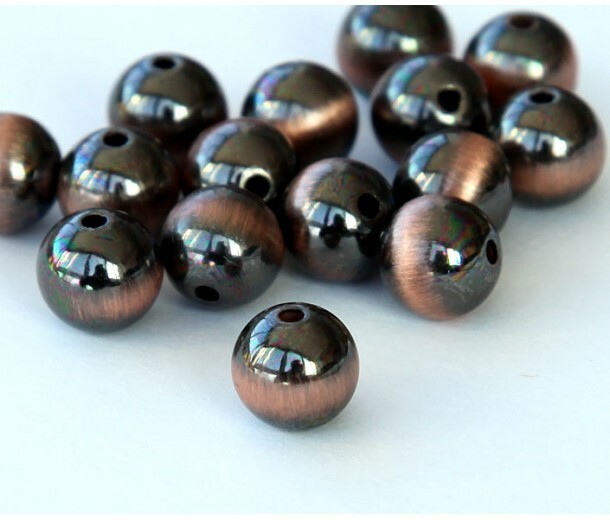 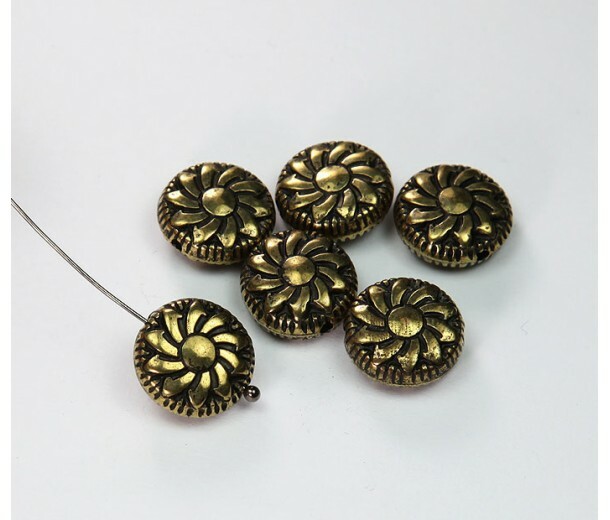 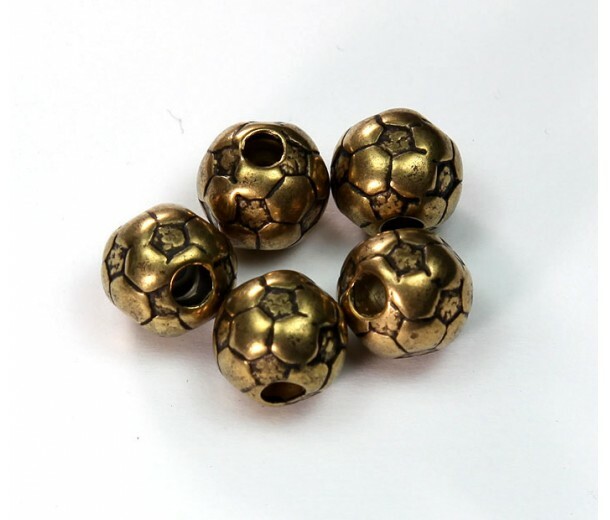 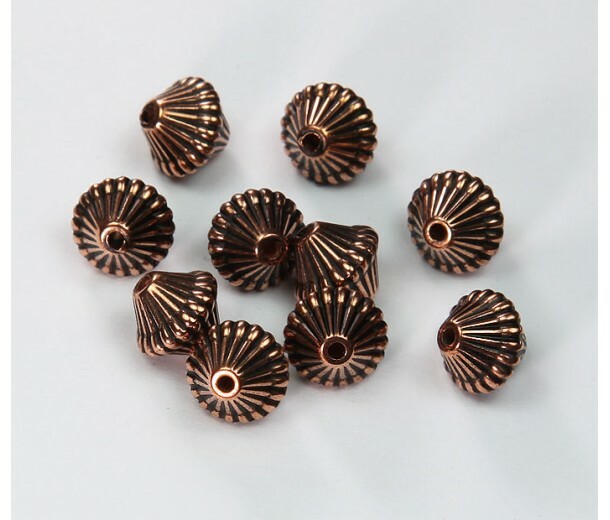 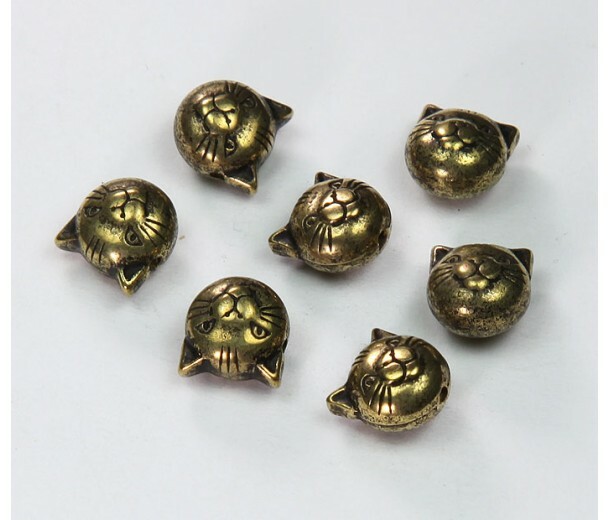 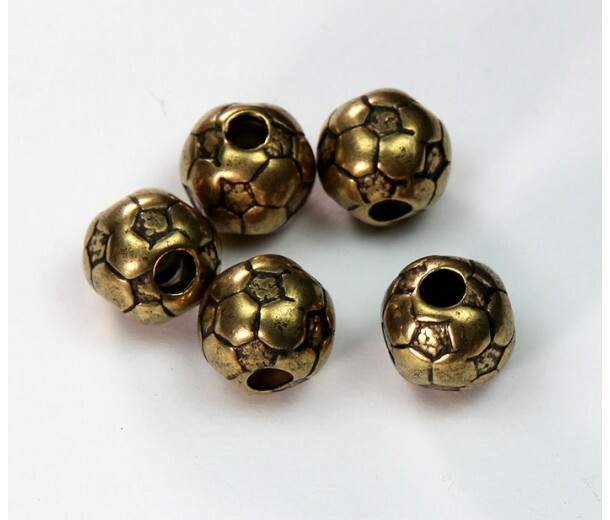 All of our beads in this range feature a durable metal finish in silver, brass and copper, which gives them a very luxurious look and feel. 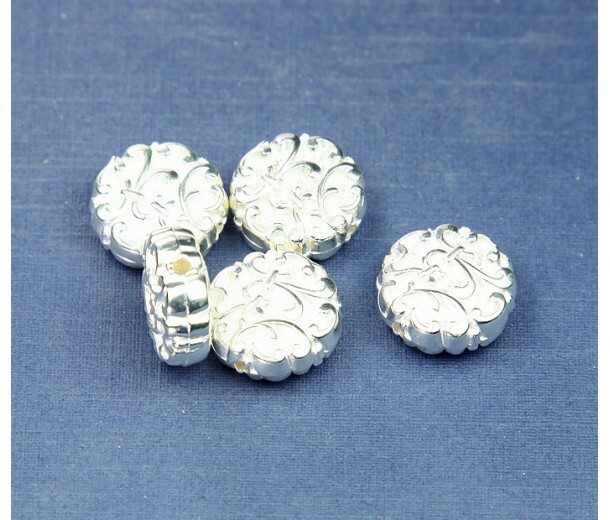 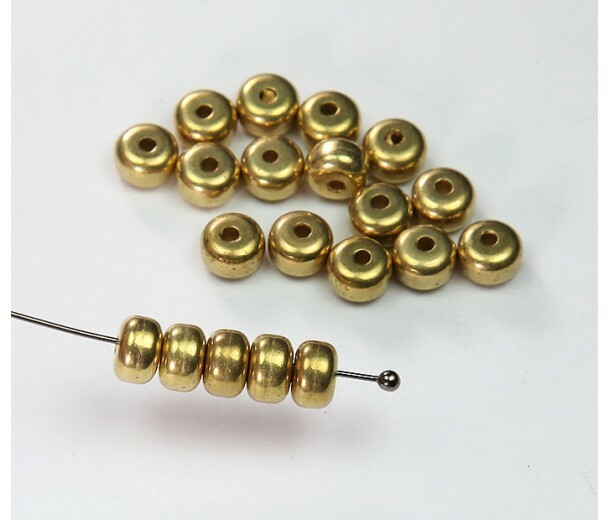 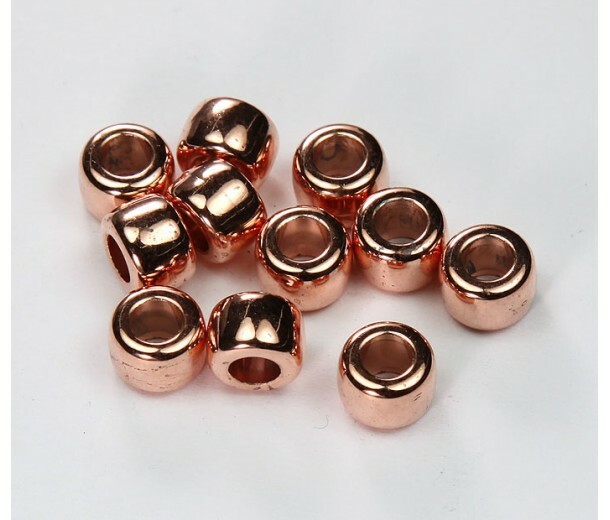 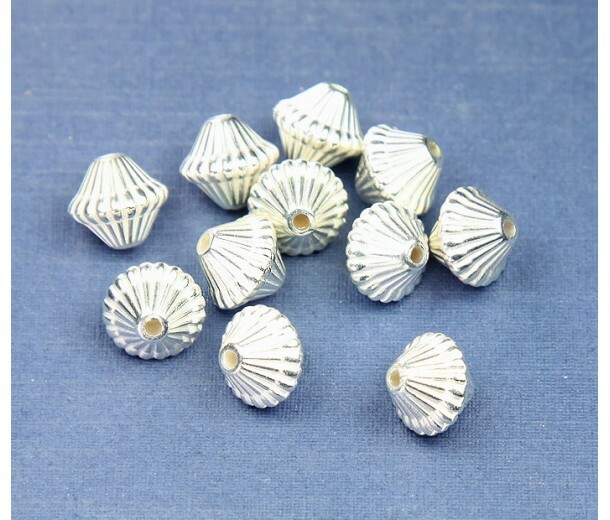 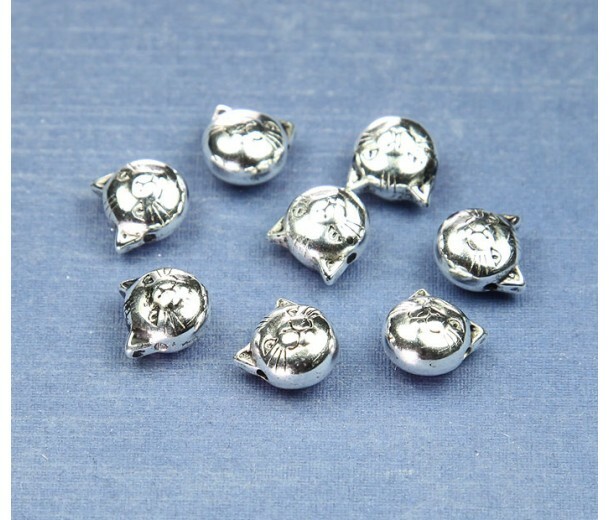 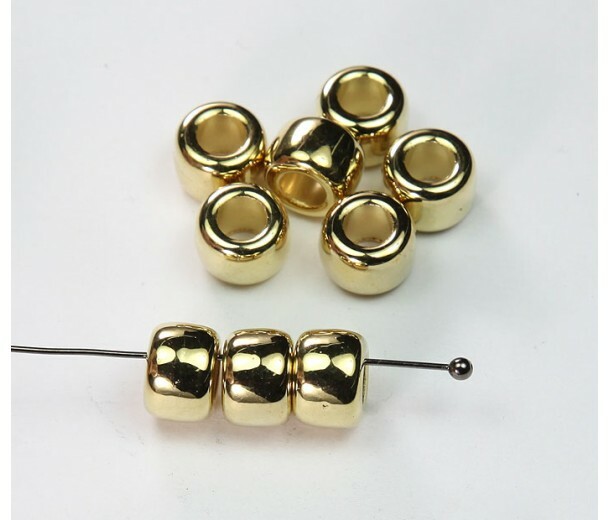 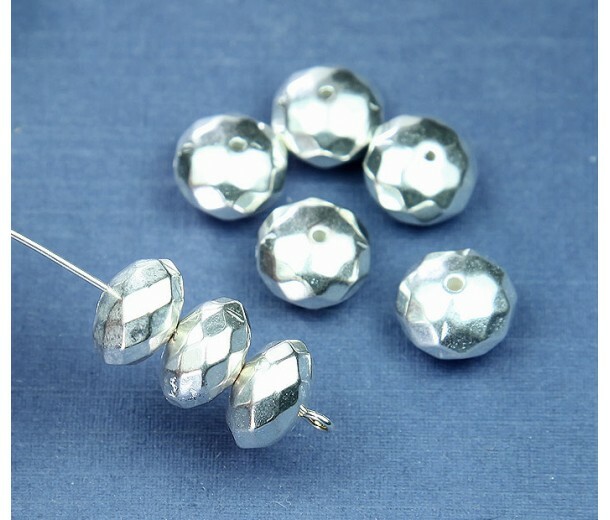 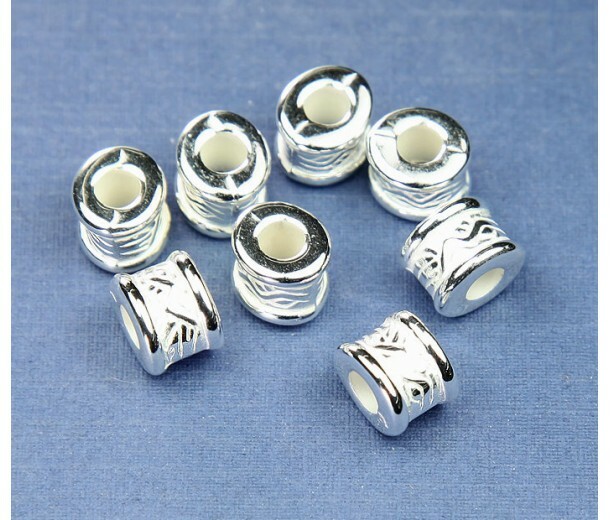 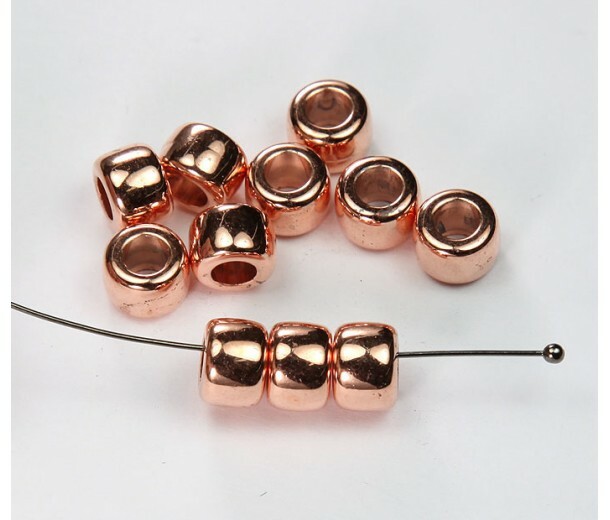 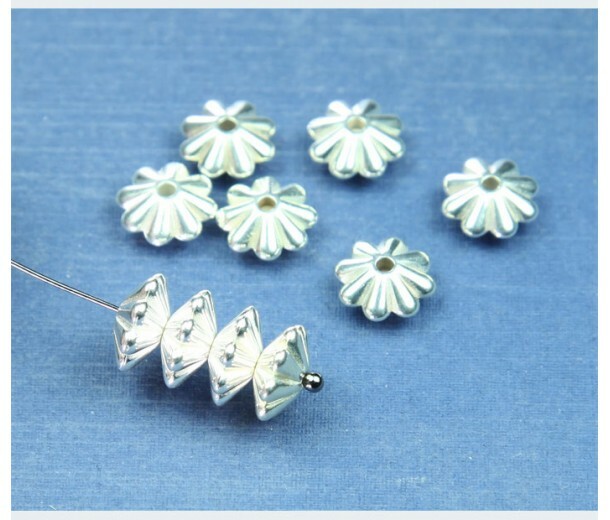 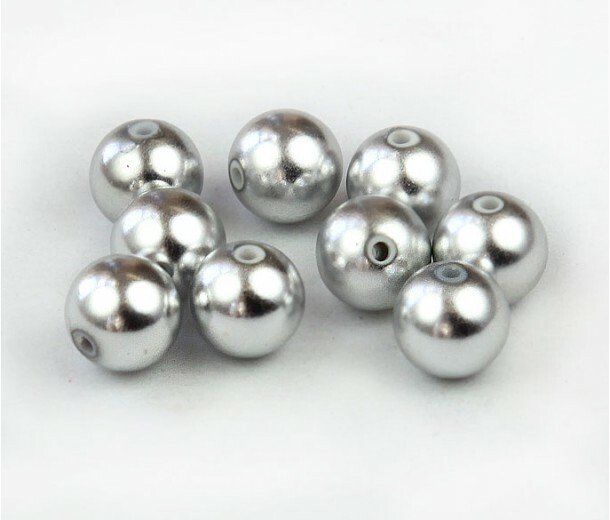 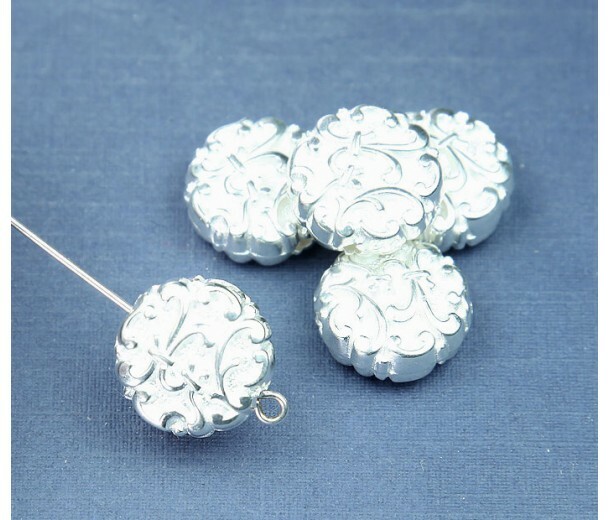 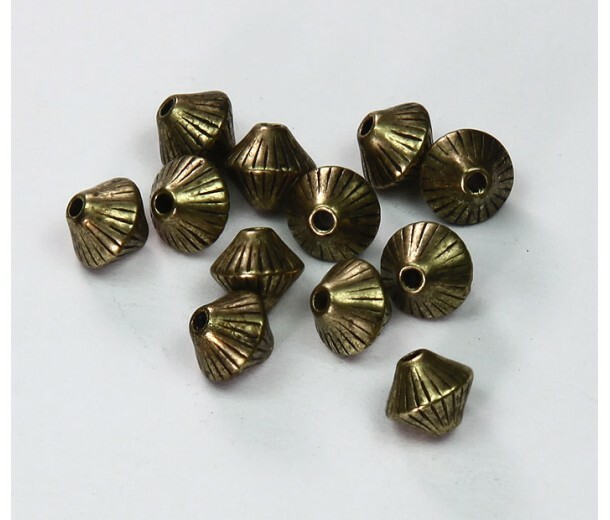 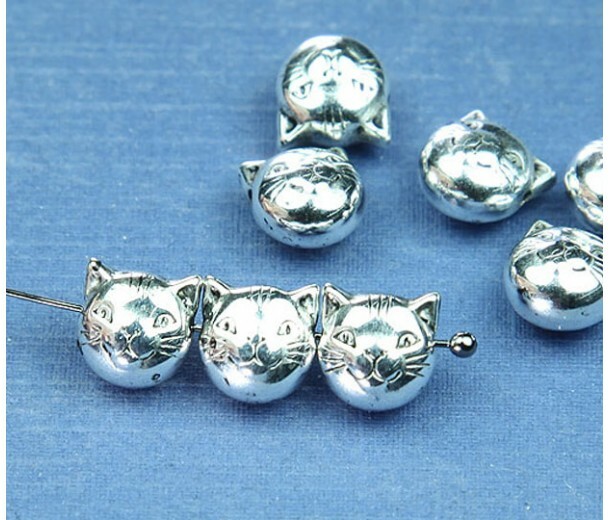 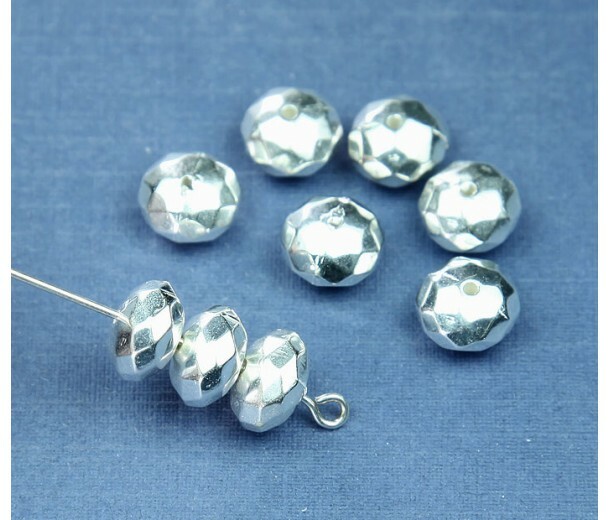 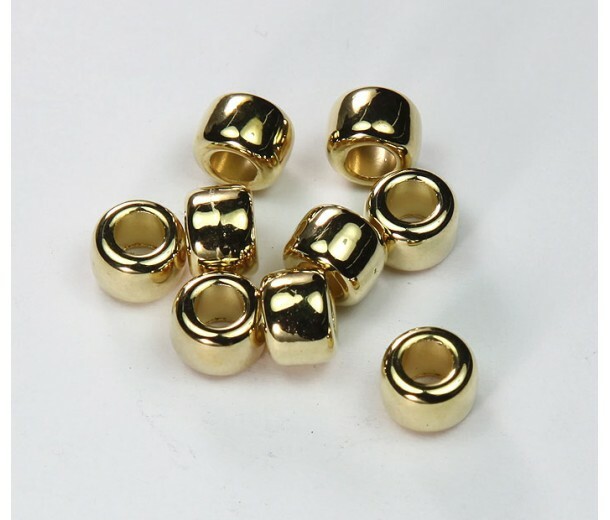 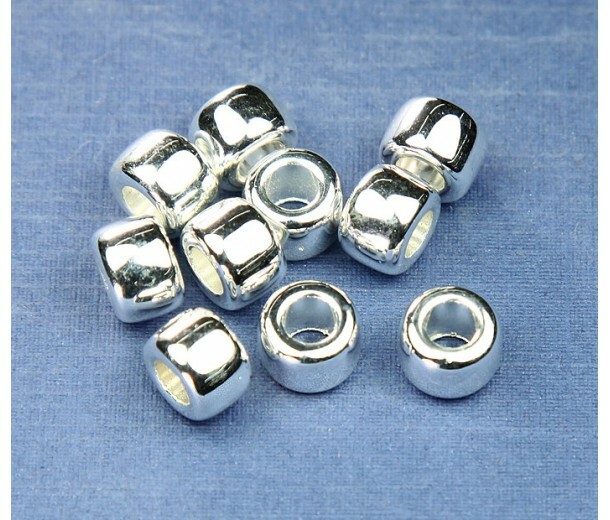 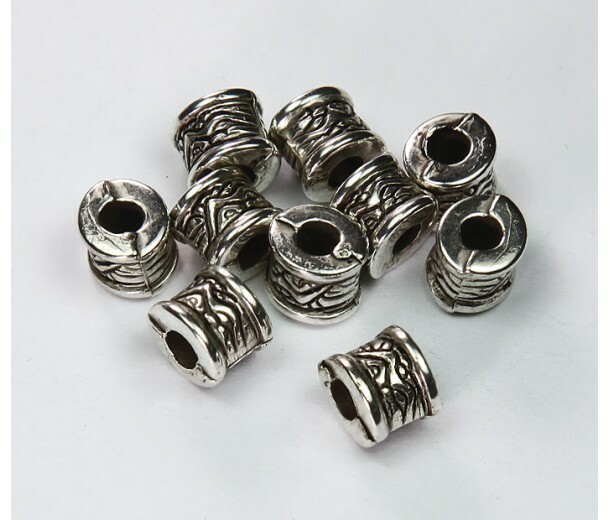 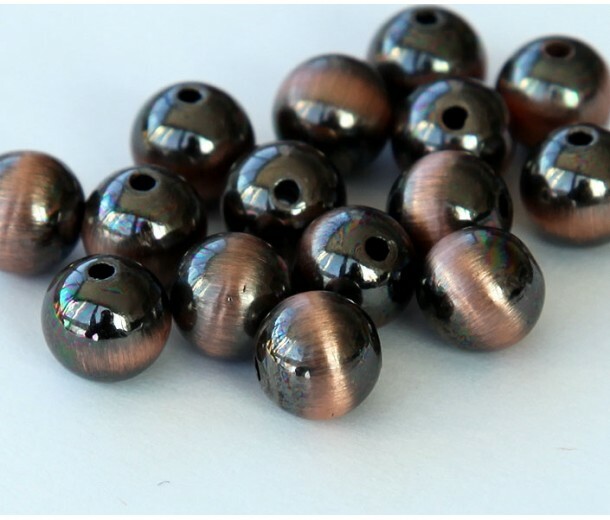 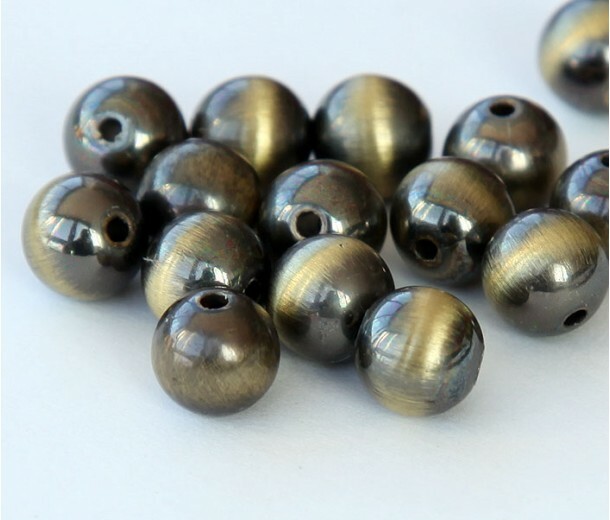 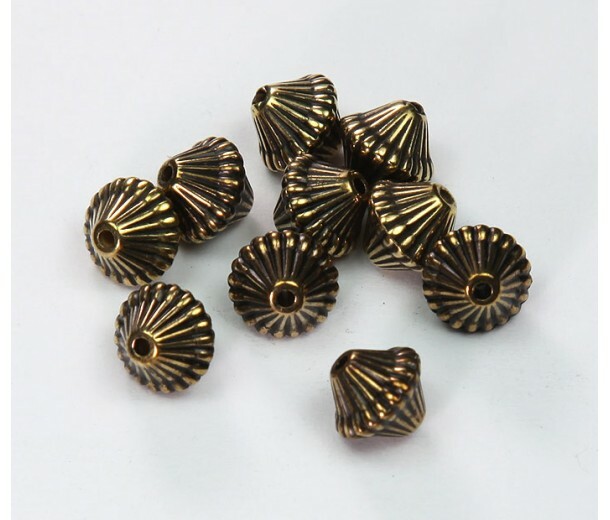 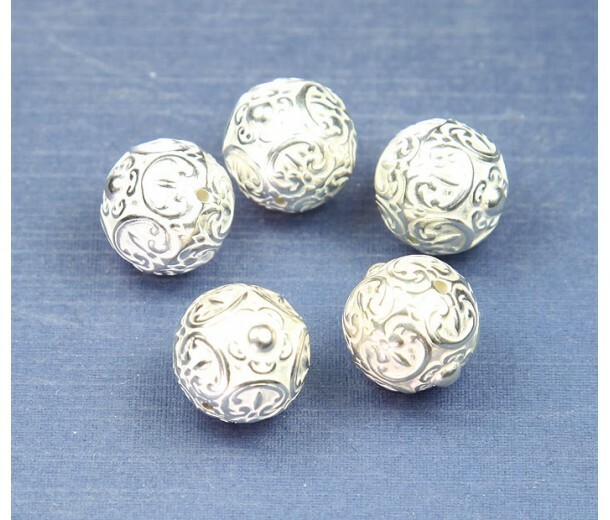 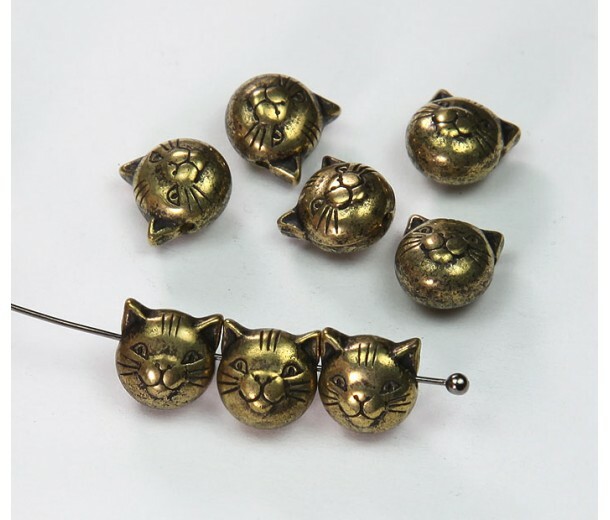 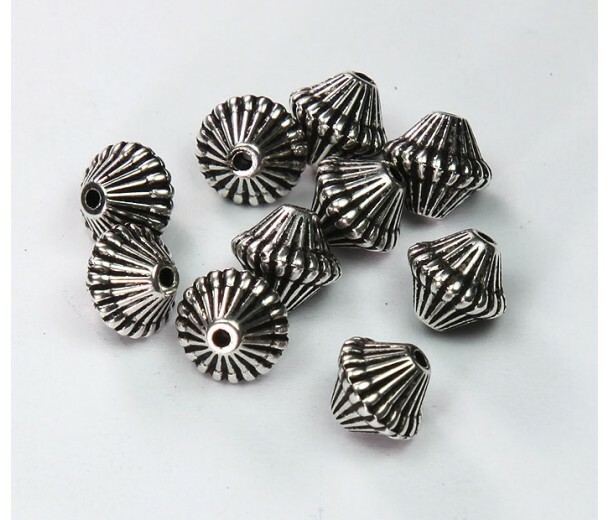 These beads are lead and nickel free.